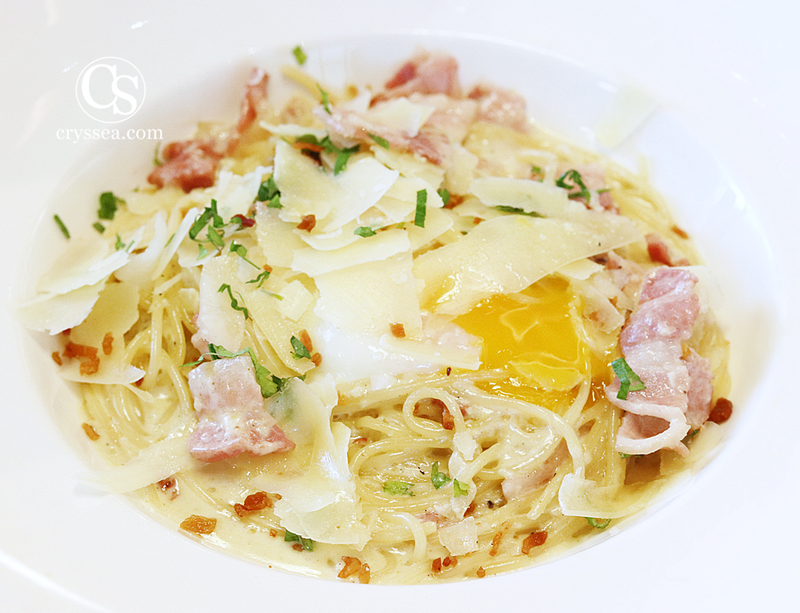 Whenever I have Carbonara cravings, The Marmalade Pantry will be my Top listed places to enjoy a moment of satisfaction. Be fond of the beautiful interior outlet located at the Oasia Hotel Novena. 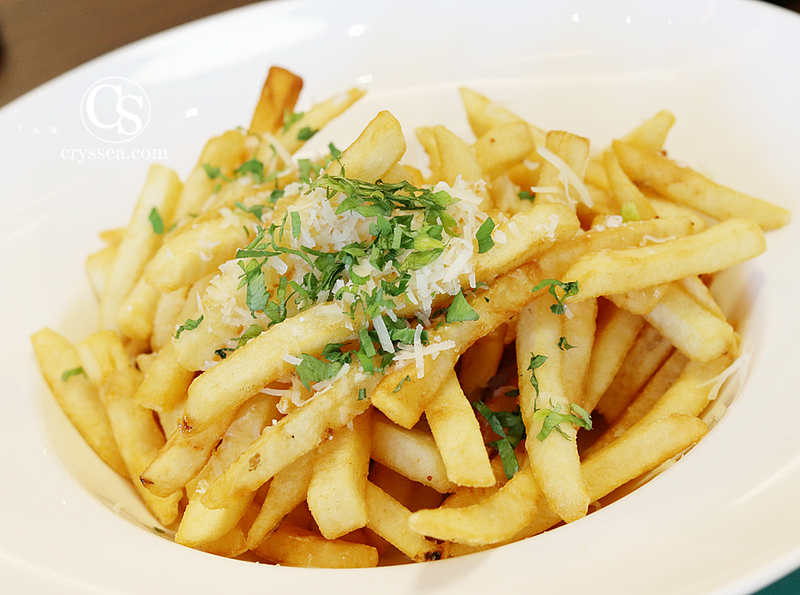 You cannot go wrong and forsake Truffle Fries everytime! 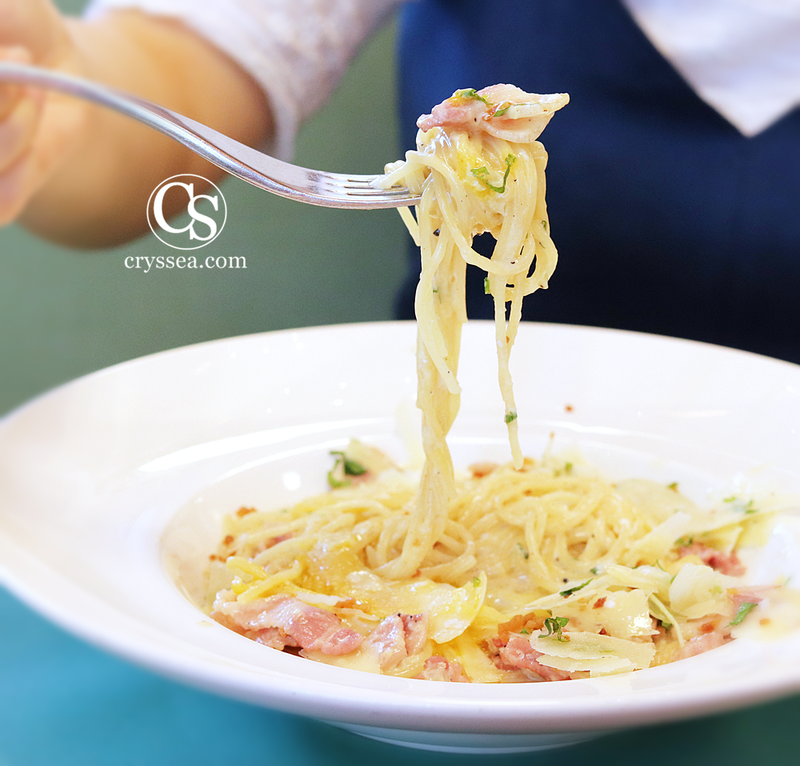 My favorite of all time, definitely a go if you love a good savoury plate of pasta with creamy sauce and munching the goodness of bacon. 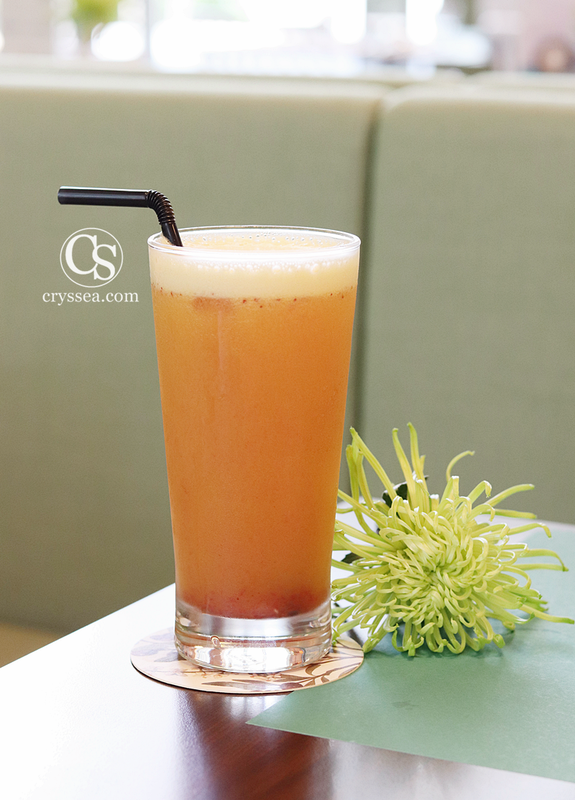 Loving their fresh juice everytime because you feel healthier and less greasy after eating sinful food choices. I am Cryssea from Singapore. Basically, I cannot part with Yummilicious Food and Pretty things. ©2010-2018 cryssea.com All Rights Reserved.